Here’s what Jack had to say when asked about his custom Gretsch Guitars…. 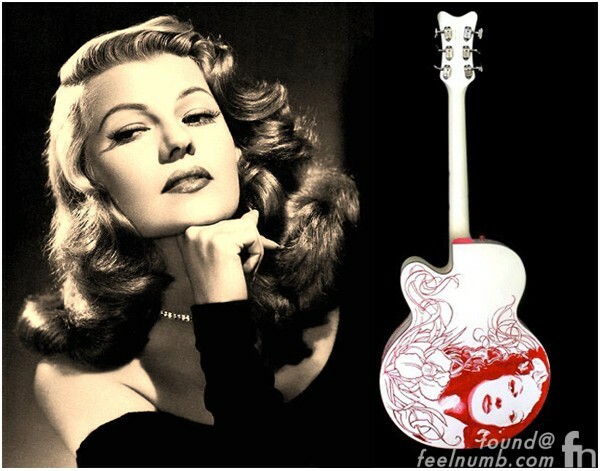 A White & Red Gretsch Rancher Falcon Cutaway Acoustic Guitar (G6022CWFF) with the red pick guard that Jack named after actress Rita Hayworth. 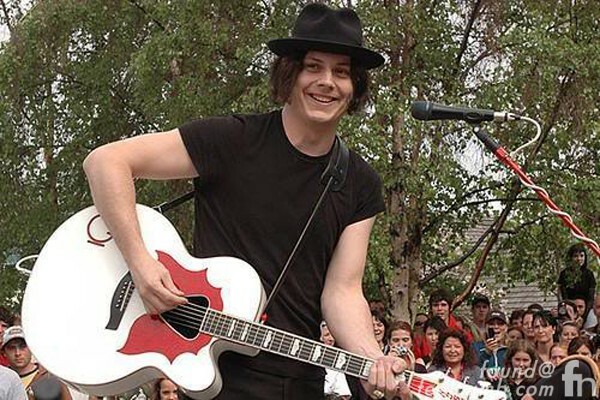 He uses it when with The White Stripes. A Orange & Black (Not Sure of the Model) Gretsch Rancher guitar that Jack named after actress Claudette Colbert. 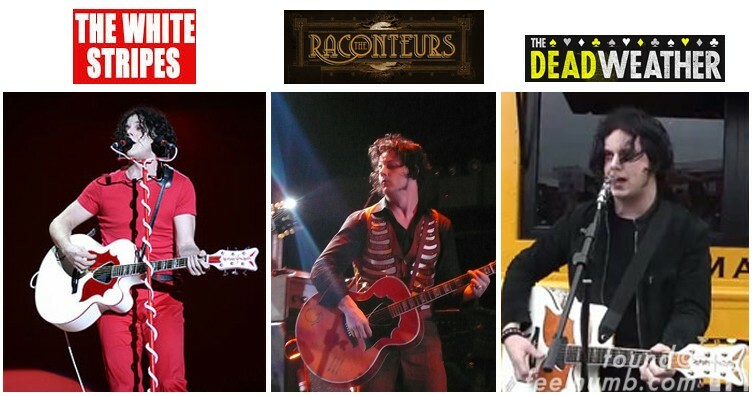 He uses it when with The Raconteurs and he also used it in the movie “This Might Get Loud”. 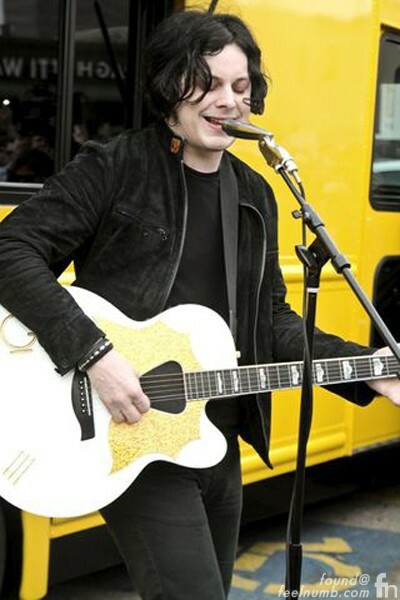 This one also has Jack White III on the back of the head stock. 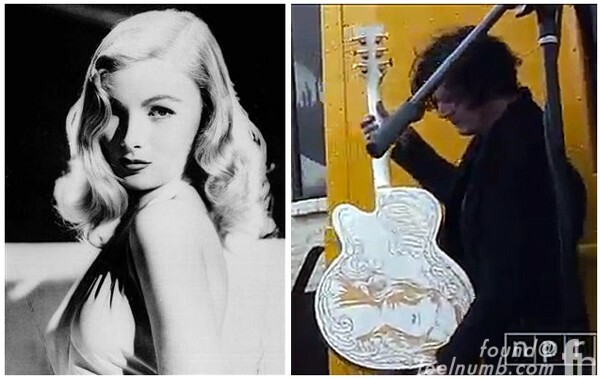 And finally, we have the White & Gold Gretsch Rancher Falcon Cutaway Acoustic Guitar (G6022CWFF) that Jack named after actress Veronica Lake. He uses this one with The Dead Weather. 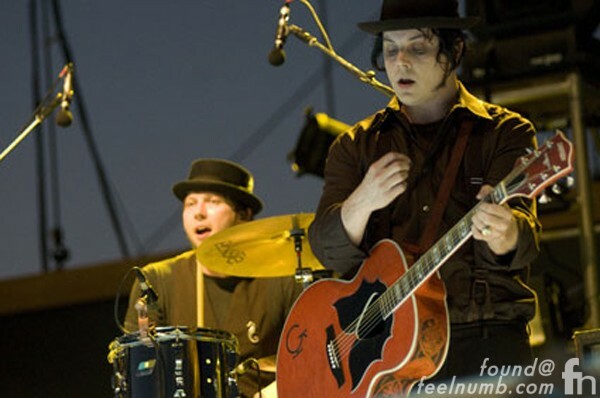 He doesn’t use it that often as he plays drums with The Dead Weather. but it has made several appearances on promo tours. 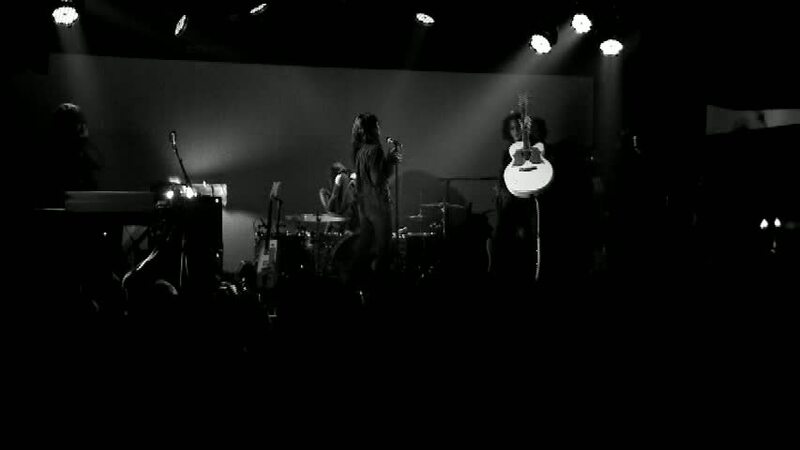 Before these 2011 SXSW photos above a feelnumb.com reader sent us the photo below of “Veronica“…and said, she’s only been out once, and that’s for Old Mary, played during Sea of Cowards live at Third Man Records. 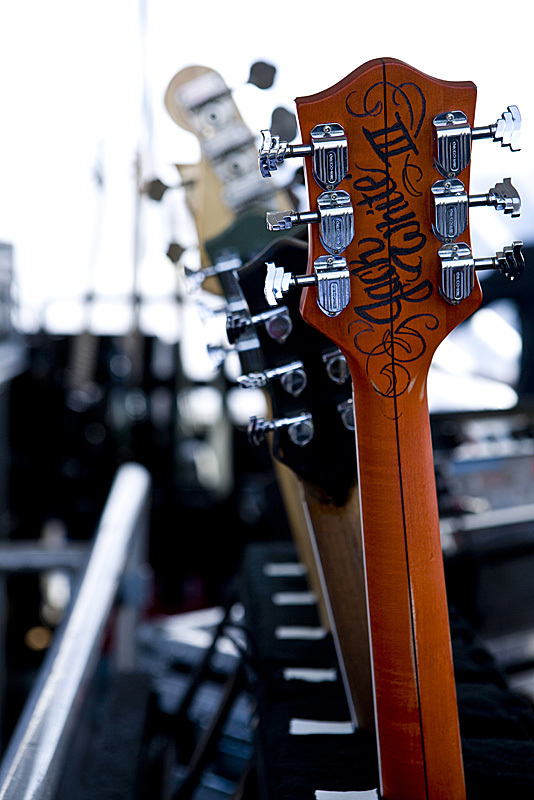 Thanks to feelnumb.com readers Kali Durga & Narayana for info and photos on the guitars. Hey there– A decent shot of Veronica showed up yesterday from the SxSW festival: http://farm6.static.flickr.com/5216/5534160446_253b292390_z.jpg.&nbsp; Looks like he used the exact same photo of Veronica Lake that you posted above. pickguards and sides are different in the two pics of the "orange" one. thanks for the head-up we updated the photo.